Meet Evergreen grads where you live now. Start or join an alumni circle. What’s an alumni circle? It could be non-profit employees in Seattle volunteering together, or a reading group in Chicago, or an after-work networking group in Boston. 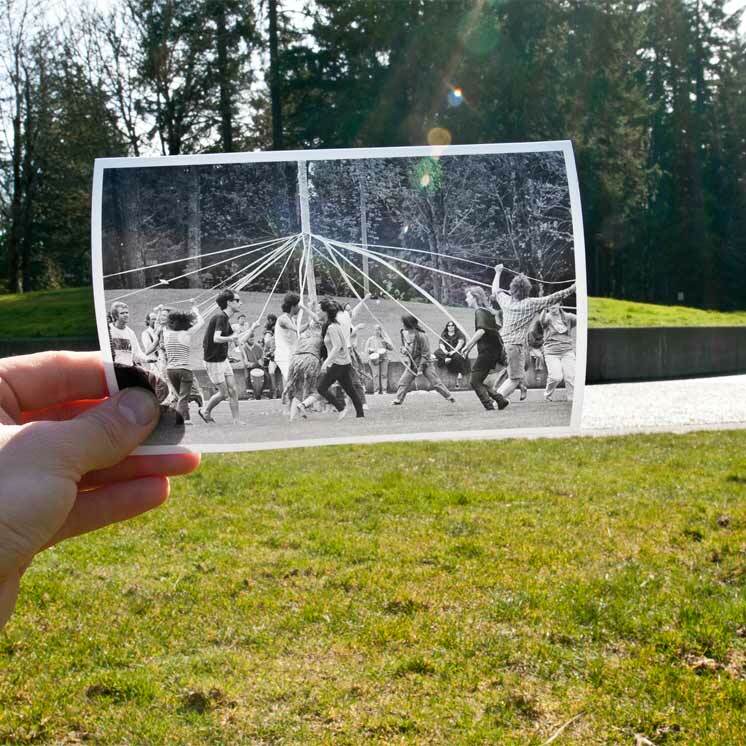 Connect to your fellow alumni and to Evergreen, wherever you are. Or start a new one! Alumni Programs can help you reach out to Greeners near you and plan successful events.